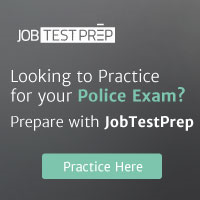 The Dallas Police Department accepts applications and conducts testing on a weekly basis. You must complete an online application to register for the test. http://www.dallaspolice.net/join-dpd to apply.